Crafted from 100% stainless steel, our Metal Shaker is perfect for mixing supplements on the go —from weight-gainers and protein blends, to amino acids and creatine — stay on top of your nutrition, wherever you are. Note: Hot liquids should not be used in this shaker. This worked very nicely as a shaker and I liked the stainless steel construction. However after a few months the lid broke. Sometimes the plastic lid was difficult to open and eventually the force required snapped the plastic. 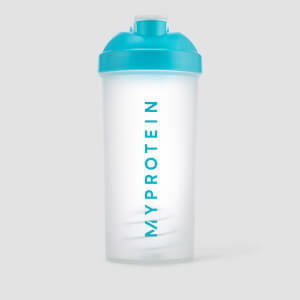 Didn’t expect much from it considering it’s just a shaker, but it is leaps and bounds better than the plastic shakers, leaves no horrid smell when simply rinsed out with water and mixes all protein and carbs very well. By far and away the best shaker I’ve ever owned. Mixes perfect everytime. Best Shaker I’ve Ever Had! I’ve thrown away all my old plastic shakers and replaced them with this metal shaker. Its amazing. No more horrid smell like the plastic one. No more lumps, and keeps the shake nice and cold. Would 100% recommend. 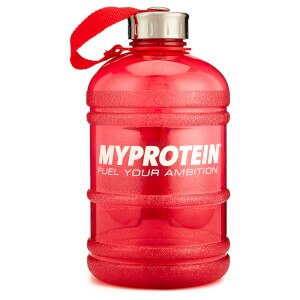 Looks good, keeps your shake cold and seems to not smell unlike plastic shakers. 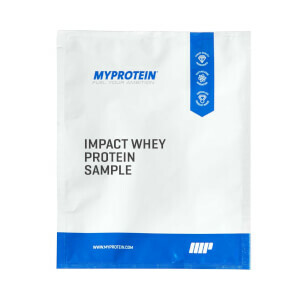 Unfortunately it does not mix protein powder very well, no matter how hard I shake it I still get lumps. Also should be noted i'm using MyProteins Impact whey with the shaker. Looks great and works great. Had this for around 6 months now, so have put it through its paces before reviewing. I've thrown all my older plastic shakers in the bin and just have two of these now (this and one in "gold" that was on limited edition a few months ago), one for the office and one for home. Really easy to clean compared to the old plastic ones and, as long as you've done a decent cleaning job, no smells!!! I always keep my finger pressed on the lid when in shaking it, as I'm paranoid about it going everywhere, but it looks like it's strong enough to do so without.